We are known as “that place with the turtle” or “el lugar de la tortuga”. In-Power Motors LLC is your #1 source for buying a quality pre-owned vehicle at wholesale price. We have extensive relationships in the dealer community allowing us to purchase a wide variety of lease returns and new car trades at exceptional values. This enables In-Power Motors LLC to pass along huge savings on the highest quality vehicles of your choice. In addition, we offer a full array of financing options to meet your needs. Chevy, also known as Chevrolet or the General Motors Company Chevrolet Division, is an American division of the manufacturer (GM)General Motors. William C. Durant (GM Founder) and Louis Chevrolet started Chevy on Nov 3rd, 1911 under the name Chevrolet Motor Car Company. In North America, Chevy manufacturers and sells a large variety of automobiles, from medium-duty commercial trucks to subcompact automobiles. 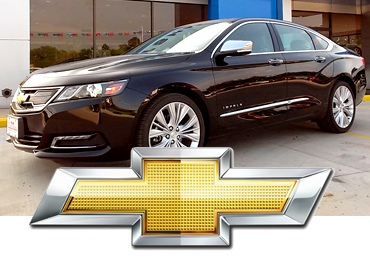 Find Used Chevy cars by shopping our inventory below. Dodge vehicles are an American brand of sport utility vehicles, minivans, and cars manufactured by the Chrysler Group LLC, now known as FCA US LLC. For years Dodge was a mid priced brand above the brand Plymouth, but now includes lower-prices Chrysler vehicles as well as higher-prices performance cars. 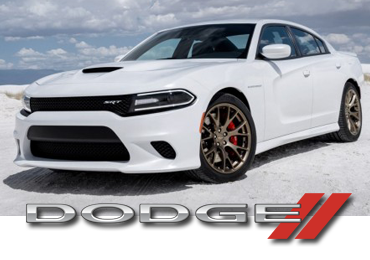 Dodge was originally founded under the name Dodge Brothers Company by brothers John Francis Dodge and Elgin Dodge in the year 1900. Find Used Dodge cars by shopping our inventory below. Ford, also known as Ford Motor Company is an American automaker headquartered in a suburb of Detroit called Dearborn, Michigan. Ford was incorporated on June 16th, 1903 and was founded by Henry Ford. Ford sells commercial vehicles and automobiles under the Ford brand and most of their luxury vehicles under the brand Lincoln. Ford also owns Australian performance car manufacture FPV, Troller, and Brazilian SUV manufacturer. 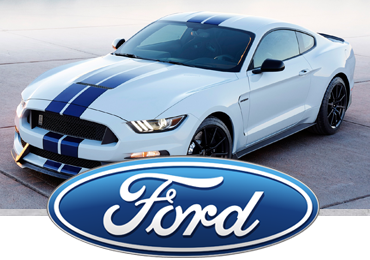 Find Used Ford cars by shopping our inventory below. Buick Motor Division, or now known as Buick, is an upscale vehicle brand of GM. For most of it’s history in the North American car sales market, Buick has always marketed themselves as a premium vehicle brand, selling many luxury automobiles positioned below The Cadillac division but above Chevy. Buick automobiles have a history of being known for reliability and rank in the top 10 for reliability according the Consumer Report brand rankings. 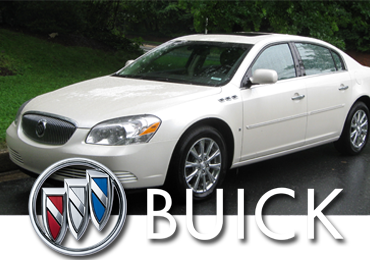 Find Used Buick cars by shopping our inventory below. 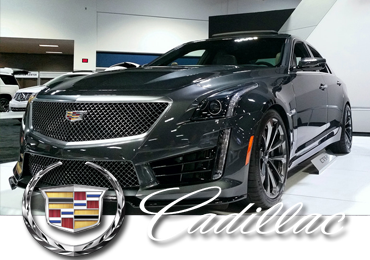 Cadillac Motor Car Division, now known as Cadillac, is also a division of GM, that market their luxury vehicles not only in the US but worldwide. Their 3 primary markets are China, Canada, and the United States but Cadillac is also distributed around 34 markets worldwide. Cadillac vehicles are known for their luxury vehicles within the united states and sales escalated to over 170,000+ sales in 2014-2015, well above some other luxury vehicle manufactures. Find Used Cadillac cars by shopping our inventory below. Chrysler, also known as FCA US LLC or Fiat Chrysler, is a subsidiary of Fiat Chrysler Automobiles, an automobile manufacturer controlled and registered in the Netherlands. Chryslers headquarters are located in London, U.K,. 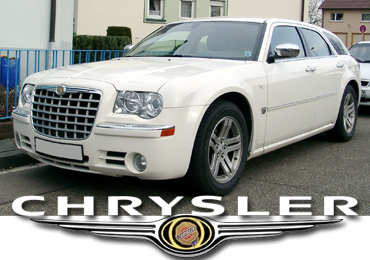 Chrysler is one of the big 3 American vehicle manufacturers. FCA’s headquarters are located in Auburn Hills, MI and sells automobiles under the Chrysler brand, as well as Ram trucks, Jeep, and Dodge. Find Used Chrysler cars by shopping our inventory below. Honda started the first Japanese car company that opened up a plant in the United States. Honda has been a part of American life for a long time now. American’s have grown to love used Honda cars like the Honda Accord and Civic due to their reliability and durability to last many years. 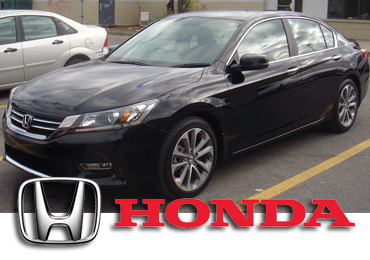 Find Used Honda cars by shopping our inventory below. Used Car Reviews: “I was looking for a vehicle for my wife and was gonna head somewhere else and then came across In-Power Motors LLC. We have a car and no issues. I would highly recommend them. I am a Wounded Warrior and at the last minute they catered to my injuries and also delivered the vehicle. Thank you guys, definitely coming back for 2nd vehicle.” Retri B. 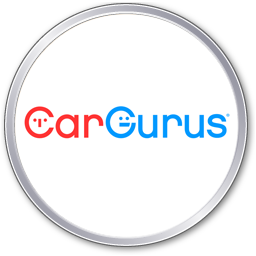 Used Car Dealer Review: “Pablo was very helpful and kept the mood light through the long process he exhibited great customer service throughout the process. Thanks Pablo” Keshie C.
If you are looking for a specific model of used car, give us a call at 1-602-648-5275 or Stop by In-Power Motors at 2301 West Buckeye Road Phoenix, Arizona 85009 today. We have 4 convenient no credit used car dealerships in phoenix to serve you. Stop by In-Power Motors at 2301 West Buckeye Road Phoenix, Arizona 85009 today, give us a call at 1-602-648-5275, or search online to find used cars, trucks, and SUVs to fit your budget. Our main location is right off the 1-17 and Buckeye. You can't find a better used car dealer in Phoenix than In-Power Motors LLC. We sell all types of pre-owned cars from domestic to import. 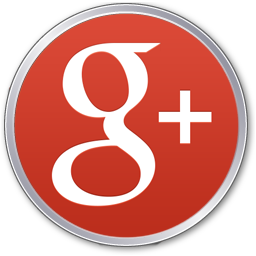 Give us a call today at (602) 648-5275 if you are looking for a specific used vehicle to see if we have it in stock. Otherwise, stop by our used car lot in Phoenix to see our used inventory. © Copyright 2016 In-Power Motors LLC | Website Design, Hosting, Maintenance & SEO by WebTechs.Net | All Rights Reserved.